Music I’m planting to – “Cranes in the Sky” by Solange. 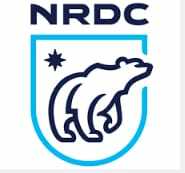 NRDC are doing amazing work to protect the environment and climate against the Trump presidency. My favourite song to dig by – “Alaska” by Maggie Rogers. I love this place! Beth Chatto is a plantswoman’s inspiration, and the gardens well worth a visit if you are ever in Essex. 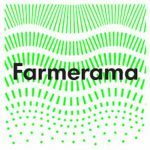 This is an awesome podcast, bringing you global voices of small scale farming.